Get back to nature and ramble on the rugged slopes of Holyrood Park, just 10 minutes from your student accommodation. Climb Arthur’s Seat (the hill shaped like a reclining lion) for incredible views of the city, all across the Firth of Forth to Fife. Change the pace with a shopping trip to the Royal Mile, then explore the area’s narrow alleys, known as wynds and closes. Step back in time with a visit to Edinburgh Castle, then head back down to Grassmarket to tuck into pizza at Mamma’s. Later, look out for the medieval ghost that’s said to haunt the bar as you sup real ale at The Last Drop. Early morning lectures won’t phase you when you’re based at Student Castle Edinburgh. Walk to Edinburgh University in 16 minutes, or go by bike and get there in five minutes. It’s a 15-minute walk to the Marchmont Campus of Edinburgh Napier University, and 30 minutes to the Merchiston campus. Students at Edinburgh College of Art can walk to class in 25 minutes. 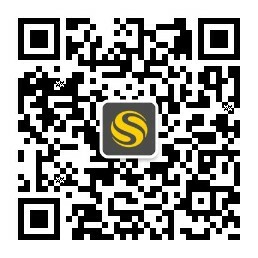 You can hire a bike whenever you want to get out and explore, and there’s secure storage available. 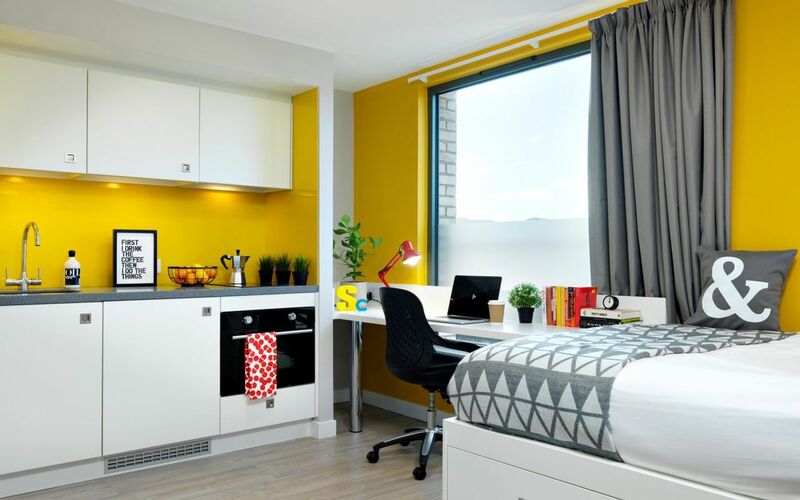 At Student Castle, you’ll be living in a modern studio, with your own private bathroom and kitchen. Pop into the nearby supermarket on your way home to stock up on all the groceries you’ll need to make dinner. If you don’t feel like cooking, Noor Indian Takeaway is just a few minutes’ walk away, and The Salisbury Arms pub also serves food. When you have an assignment due, organise your books and files on the desk in your room, connect to the ultra-fast Wi-Fi and get to work. 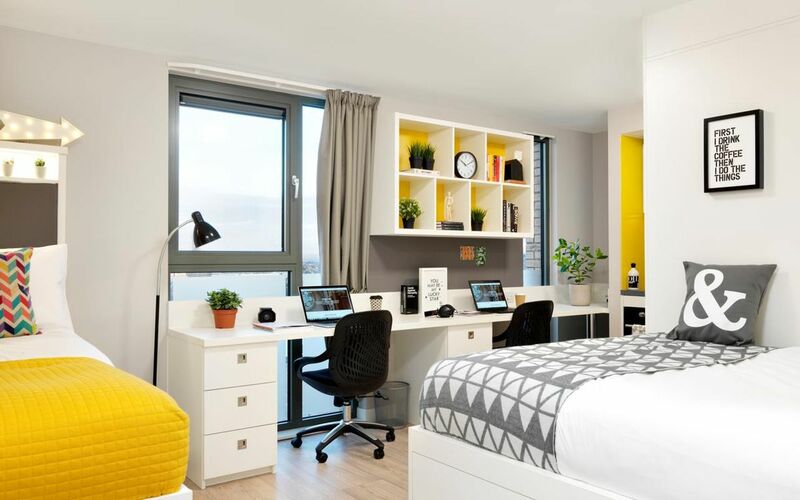 Your light and bright room is the perfect spot for focused study and there’s plenty of shelf space to keep all your notes and folders in order. 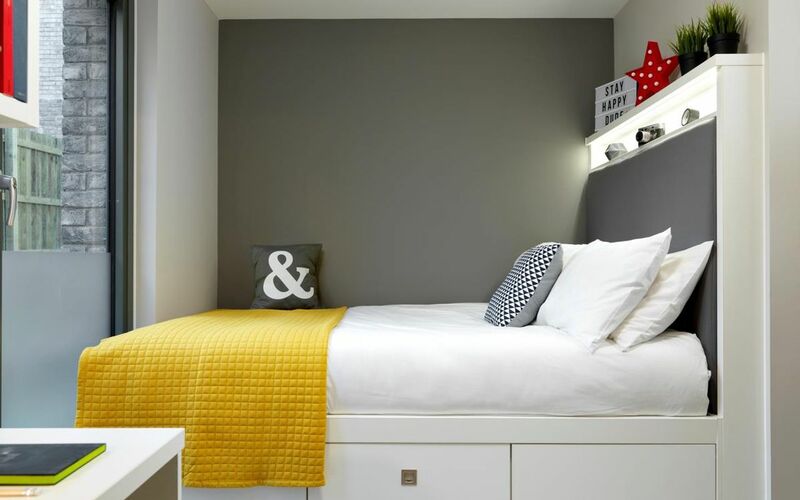 You’ll find it easy to concentrate because all the practical details have been taken care of: there’s an onsite laundry, bills are included in your rent and there’s CCTV to keep you safe and sound. With work finished for the day, pop to the communal area to catch up with friends or watch TV. 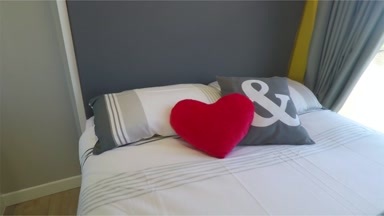 Afterwards, head back to your room and sink into your big, comfy bed ready for a good night’s sleep. Wir haben leider keine Unterkunft gefunden, die deinen Wünschen entspricht.Alle Ganze Wohnung in Student Castle Edinburgh ansehen.